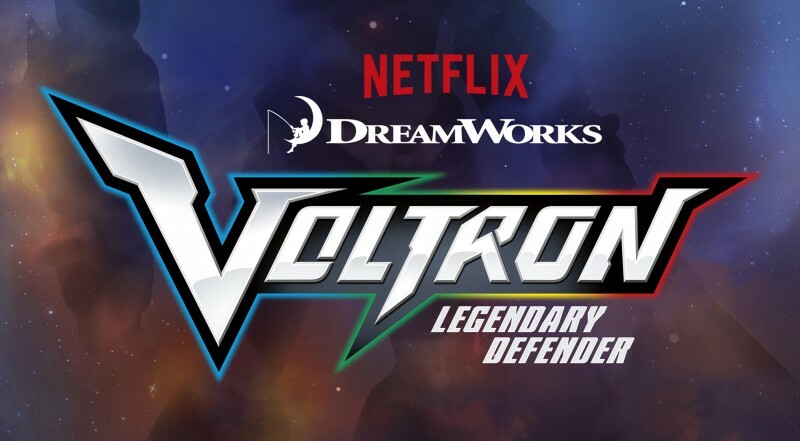 DreamWorks Animation and Netflix are working on a new Voltron animated series called Voltron: Legendary Defender. Today they have revealed the showrunners along with a panel for WonderCon 2016. Joaquim Dos Santos, who directed episodes of The Legend of Korra and Avatar, and Lauren Montgomery, who directed the DC Universe animated movies like Wonder Woman, Batman: Year One and Justice League: Doom, will be the showrunners and executive producers. If you’re attending WonderCon, be sure to check out the Voltron: Legendary Defender panel on Friday, March 25th, in room 151 at 6 p.m. Join Dos Santos, Montgomery, writer Tim Hedrick (The Legend of Korra, Avatar: The Last Airbender) and special guests as they discuss the upcoming series. The panel will be hosted by Nerdist’s Jessica Chobot and feature a sneak peek like never-before-seen artwork and footage. 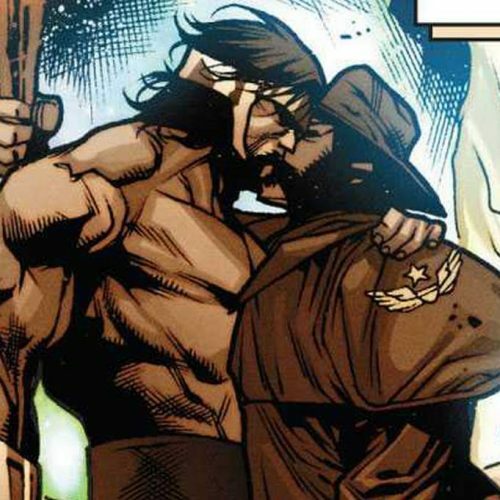 Panel attendees will receive a WonderCon exclusive limited edition lithograph. 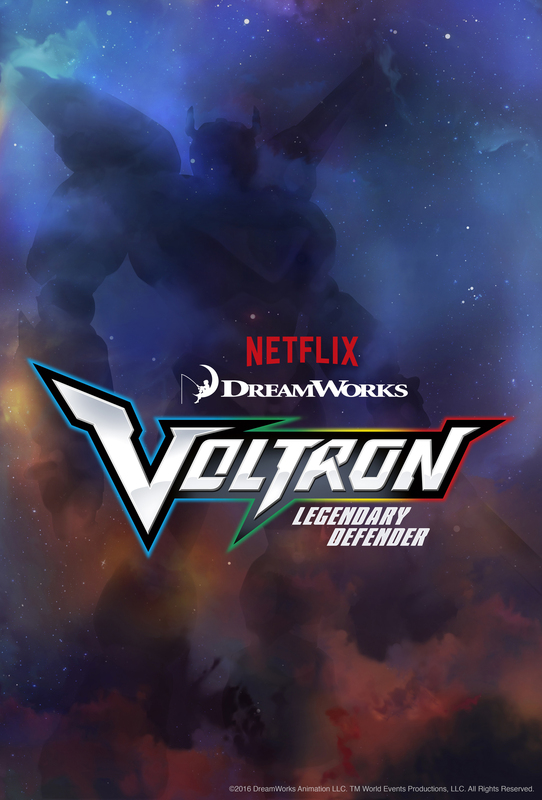 Voltron: Legendary Defender premieres on Netflix in 2016.